Winning a screenplay contest or fellowship is one route to gaining exposure as a writer in Hollywood. From the Academy’s prestigious Nicholl Fellowship and various studio/network fellowships (i.e.  Universal Emerging Writers, NBC’s Writers on the Verge, Nickelodeon Writing Program) to well-regarded industry competitions such as Austin Film Festival’s Screenplay Competition, Final Draft’s Big Break Contest, ScreenCraft’s Screenwriting Contests, Sundance Screenwriters Lab, among others, there is a contest or fellowship out there that’ll suit one’s writing aspirations. But what happens after you’ve submitted your application and scripts? If you’re chosen to advance to the next level, how do you maximize these opportunities? Our panelists will share their experiences inside various contest and fellowship application processes, how to navigate through the gauntlet of steps, and how you can use networking opportunities at events (such as San Diego Comic-Con and this one) to get yourself and your work noticed throughout the process. Laurence Andries – WGF Board of Directors President, writer and producer, The Pacific, Six Feet Under, Being Mary Jane. Brian Anthony – After completing NBC’s Writers On The Verge program in January of 2012, Brian has written on Army Wives, Ironside, Constantine, and is currently writing on NBC’s The Night Shift. Prior to following his passion and pursuing a career in TV writing, Brian served as an Army Ranger and Special Forces Green Beret for 9 years. He is a graduate of the U.S. Military Academy at West Point. Brandon Easton – In 2015, Brandon was selected as one of the eight winners of the 2015 Disney/ABC Writing Program which led to his position as a Staff Writer for season two of Marvel’s Agent Carter. He wrote, directed and produced the documentary Brave New Souls, and he is also writing IDW Publishing’s M.A.S.K. reboot comic book series for release in Fall 2016. A multiple Glyph Comics Awards winner and an Eisner Award nominee, Brandon is also adapting the Japanese horror franchise Vampire Hunter D as a comic book for Unified Pictures and Stranger Comics. Greta Heinemann – Greta grew up at the Bavarian-Austrian border and, at the age of 14, a lethal concoction of BAYWATCH, MELROSE PLACE and THE TERMINATOR inspired Greta to pursue a career as a Hollywood writer. She proceeded to learn how to speak English by watching THE SHIELD, immigrated to the US in 2009, got her first job working for the guy who created VH1’s Pop-Up Video, later graduated to producing a Sci-Fi show for a Google Game that should later become Pokemon Go and eventually quit it all to intern at Gale Anne Hurd’s Valhalla Entertainment. After getting into the CBS Writers Mentoring Program as well as the Humanitas New Voices initiative, Greta got staffed on NCIS NEW ORLEANS and was recently asked to return for the next season as Story Editor. Andrew Lanham – Andrew received his MFA in screenwriting from The University of Texas at Austin. In 2010 he won the Nicholl Fellowship in Screenwriting, as well as the Drama and Latitude screenwriting awards at the Austin Film Festival, for his script The Jumper of Maine. He co-wrote adaptations of The Glass Castle and The Shack, which will both be released in 2017. He is currently working on adaptations of The Land of Decoration and Just Mercy. He lives in Los Angeles with his wife and little white dog. Shireen Razack – Shireen graduated from The University of Texas at Austin with Bachelor of Science degrees in Advertising and Radio/Television/Film. After a side trip into a career in advertising that took her from Dallas to New York, she moved to Los Angeles to pursue her dream of writing for television. She was admitted to the CBS Writers Mentoring Program in 2007. Soon thereafter, she staffed on NBC’s Trauma, followed by JJ Abrams’ Undercovers, Kevin Williamson’s The Secret Circle, TNT’s Rizzoli & Isles, SyFy’s Haven and Freeform’s Shadowhunters. Geek girls unite! Michael Werwie – Michael won the 2012 Academy Nicholl Fellowship and was featured on the Black List and Hit List. He was voted one of the top writers on the verge on Tracking Board’s Young & Hungry List and has written projects for Warner Bros., Legendary, Fox 2000, and Amazon.